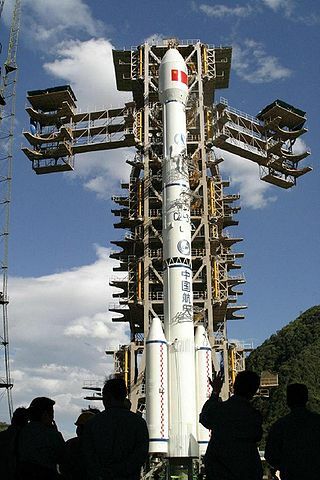 Have you heard that China is sending people into space? 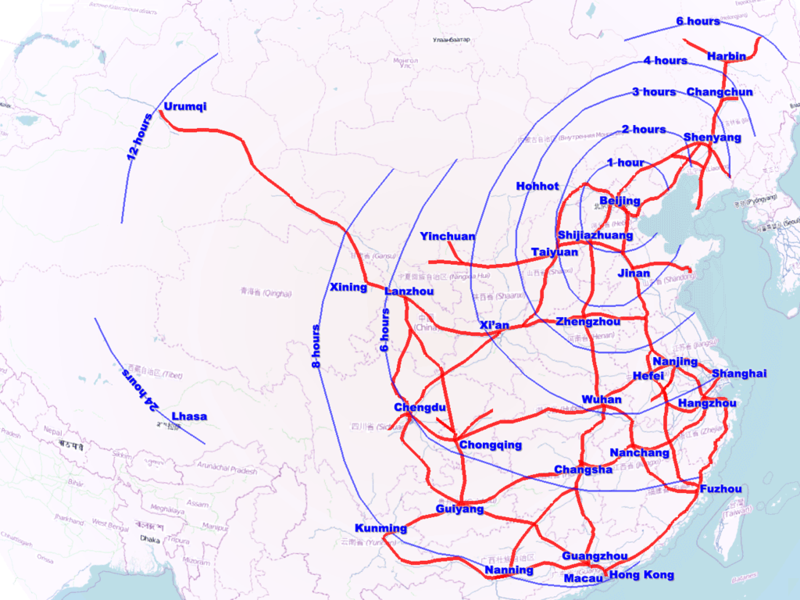 Have you heard about China’s high-speed rail lines linking their major cities? Have you heard that China has built the fastest supercompouter in the world? These are results of the dreaded “government spending” that Republicans say is such a bad thing. They’re doing it, we aren’t. Yes, the Chinese are very proud today… They are, we aren’t. We slowed down on maintaining our infrastructure after the Reagan tax cuts, because it is “government spending.” Our roads are falling apart, our bridges are deteroriating and some are dangerous. Our rail lines largely rely on (not all that well-maintained) last-century technology and track. 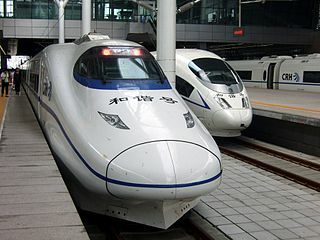 Meanwhile … China has about 5,800 miles of high-speed rail lines, linking their major cities and moving at up to 240 mph. Chinese rail lines include new magnetic-levitation technology. Who has built the fastest supercomputer? Japan? Us? … The United States only just reclaimed the top spot this past November after coming up short to Japan, China and Germany over the past three years.